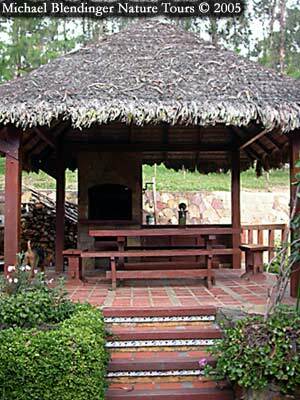 Chalets and Cabins / Cabañas for rent in Samaipata. Ideal for small to big family groups or friends. Discounts for couples! Comfortable cabañas and homelike, while in town or along de valley, we offer you an opportunity to rest after-excursion by the chimney or to enjoy during the weekend the good weather and panoramic views from the veranda or the park. Fully equipped, ready to welcome you, the units count with 1 to 5 dormitories, 1 or 2 bathrooms, cozy living room with chimney, dinning room and kitchen, panoramic balcony or veranda, park or backyard with barbeque. Reservations for your cabañas for a : week, month, year or day (minimum 2 days / 1 night, early check in and late check out). Samaipata - healthy microclimate and recommended stop over. 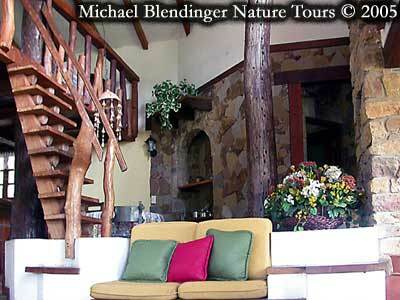 Text & photos: Michael Blendinger Nature Tours. For the traveller prone to altitude sickness associated with the Altiplano, the village of Samaipata is a paradise. 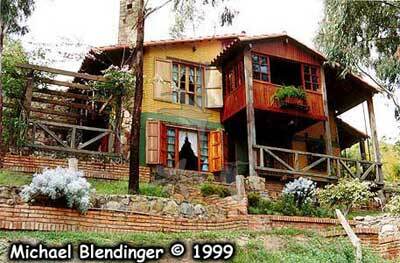 At 1640 m above sea level, it rises above the nearby valleys of the Andes and displays a purely colonial style. 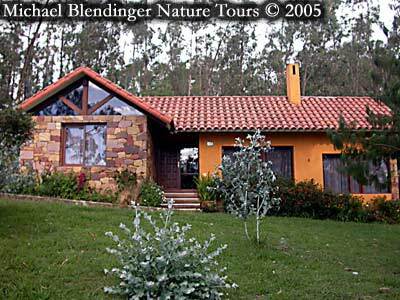 Samaipata is only 120km from Santa Cruz de la Sierra and a few more from the International airport of ViruViru. It has a pleasant microclimate, for which its inhabitants chose its location, being part way between the lowlands and the altiplano and is an ideal place to relax. Samaipata is also recommended by doctors as one of the best places to recuperate and de-stress from various ailments and illnesses, as was the case of the Inca priests who constructed their sacred temple in Sabay Pata ( which means descanso de las alturas” literally meaning high resting place) as the capital of their easternmost province of their empire, being a site which had been worked and venerated for over 1,000 years by the chamanes of the Chanes tribe of the Amazon. Apart from its internationally acclaimed historical and cultural si tes and outstanding natural beauty, Samaipata is the perfect stop off point for foreign tourists as a midway point being at a moderate altitude compared to the higher altitudes of Tiahuanaco. Lake Titicaca, Uyuni or Peru. 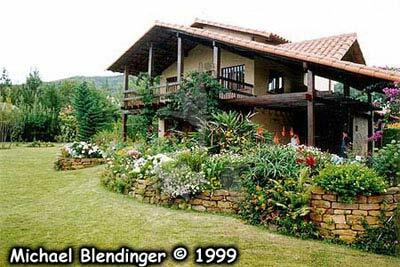 Tourists can spend a couple of nights here take a few walks or hikes to El Fuerte or the Amboró National Park as the perfect way to acclimatise to the altitude. Due to restoration and the investment in infrastructure such as accommodation and restaurants, aswell as new hiking routes beauty spots, added to this tours by 4x4 jeep to follow the popular 'Che Guevara' route, it is once again the top of the list for tourists whose destination is Santa Cruz. *The sacred temples, dwelling sites and worked lands of the Precolombian Amazon culture, the Incas and the Chiriguanos, that still survive in this region and of whom their greatest achievement is the rock fortress of “El Fuerte” which has the biggest engraved rock of the world and is only 6km from the village. It is also a Historical and Cultural Humankind Heritage Site as declared by UNESCO in Tokyo in 1998. 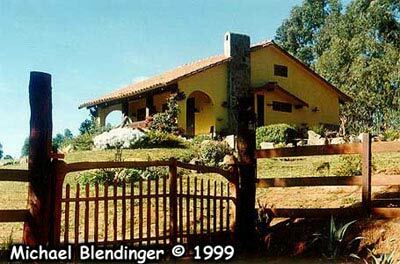 *The scenic Che Guevara route, who was the flag bearer for and represented left wing latinamerican idealists acted in Samaipata and finished his days in the nearby villages of la Higuera, Pucará and Vallegrande. Pucará is without a doubt the best preserved colonial village in this area. Historical and Cultural Humankind Heritage Site as declared by UNESCO in Tokyo in 1998. Relax in beautiful waterfalls, adventure in amongst the canons or peaks of the high terrain of the Pirai river and lagoons full of attractive fish. * The scenery includes dramatic red cliffs falling away to forested brooks traversed by designated trekking routes which vary by different amounts of days to complete and the chance to camp overnight to fully enjoy the experience under the supervision of local guides. How do you get to Samaipata? Two and a half hours from Santa Cruz . From Airport Viru Viru 30 additional minutes. Taxis: From Santa Cruz a) Omar Chavez esq. Solis de Olguin tel: 3335067. b) Ave. Grigotá esq. Arumá, tel: 359.8958. Micros (small buses): In the afternoon, from the Bus Terminal or on the corner of Ave. Grigotá-The third ring, every day between the hours of 15:00 and 16:00. 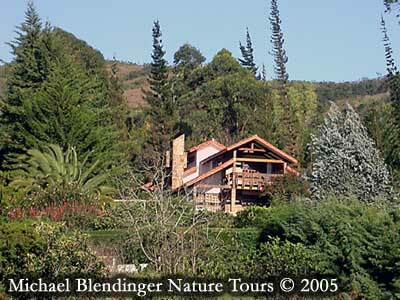 * Information and Bookings for Cabañas, the Refugio Volcanes and Bosque de los Helechos (The Volcanic Refuge and the Fern Forest) and many other places! !